A physical fluid dance duet inspired by Shakespeare’s Sonnets. It is a fun performance suitable for all ages, perfect for ages 12+ and adults. 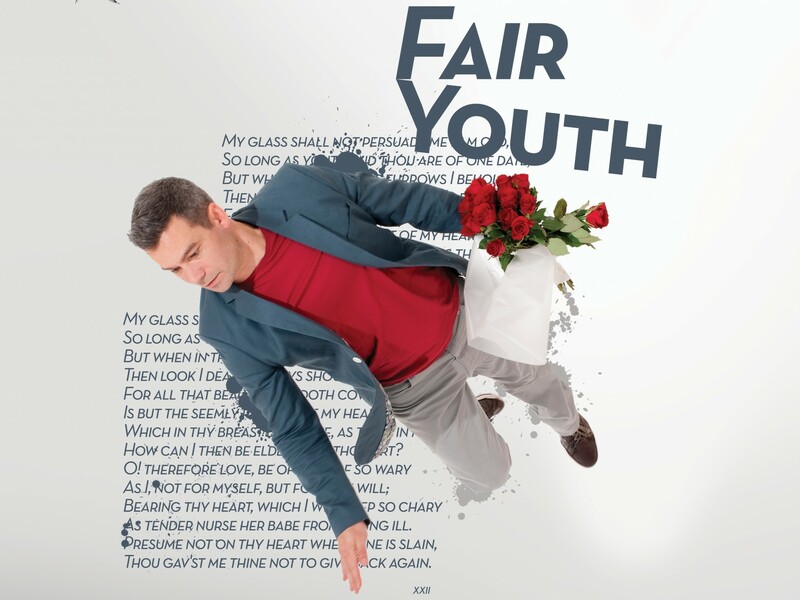 It is February 14, Valentines Day and a date with destiny brings The Poet and Fair Youth together for the first time. Filling the library with playful performance you can Follow The Fair Youth and The Poet as they dance their way through and around the bookshelves. In this personal portrait of the world’s most famous poems, Shakespeare’s Sonnets are brought alive with dance and performance. Our first performances took place in the Libraries of Coventry and Warwickshire.